The program is open to emerging and mid-career presenters, agents, managers, arts administrators and other arts professionals from across the country. We will accept seven (7) participants to The Succession Plan program at the 2018 Contact East Conference in St-John's, NL. Ability to attend and fully participate in Contact East from Thursday, September 20th – Sunday, September 23rd in St-John's, NL. 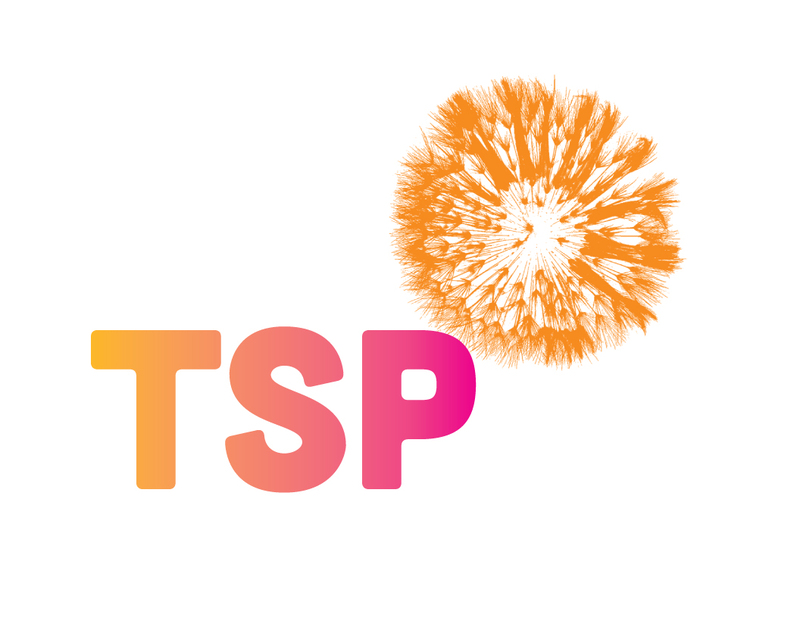 There is no additional cost to take part in the TSP, however participants must be fully registered for Contact East. For any questions about registration, please contact Rebecca Ford at: rebecca@atlanticpresenters.ca. The Atlantic Presenters Association is now accepting applications for The Succession Plan (TSP), which will be delivered during the Contact East conference in St-John's, NL from September 20th – September 23rd.